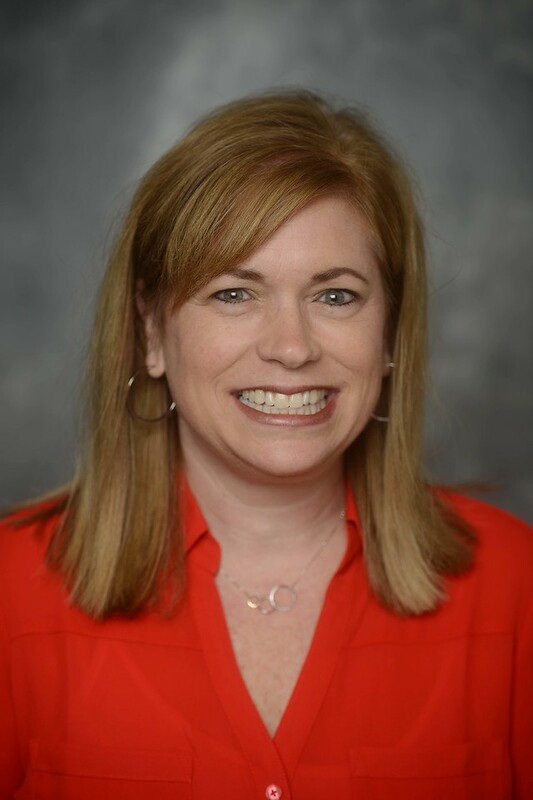 Dr. Amy Smith, assistant professor of music business, was recently published in the Journal of Critical Incidents.The journal is published by the Society for Case Research and provides examples of critical incidents that promote quality in teaching. Smith’s work was titled “Is Fair Use Fair? Analyzing the Defense of Fair Use in a Copyright Infringement Case.” It presents a case study on the copyright infringement case of Authors Guild v. Google, Inc.